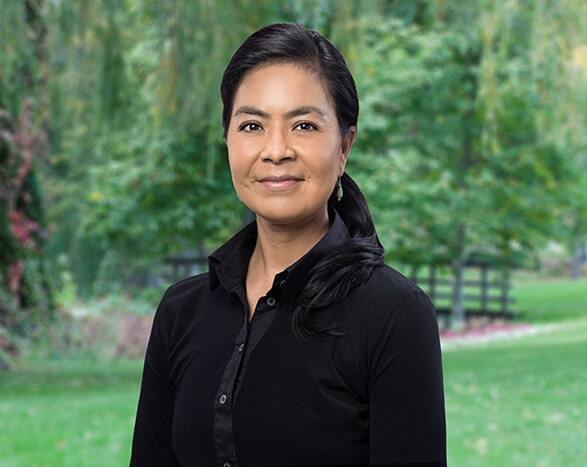 Maurice Law is proud to announce Sheryl Manychief as the firm’s newest partner! Brad Regehr, a partner at Maurice Law, is running for the office of Vice-President of the Canadian Bar Association. This claim involves the surrender of lands by the Fort St. John Beaver Band (“FSJBB”), the predecessor of Doig River First Nation (“Doig”) and Blueberry River First Nations (“Blueberry”), in exchange for replacement lands that Canada mistakenly purchased from British Columbia for the FSJBB without subsurface rights (“Replacement Reserves”). You want to work at a law firm that has an excellent track record in providing Aboriginal and treaty rights advocacy, that is successful and innovative in improving access to justice for First Nations people, and values a team-approach to problem solving. Maurice Law is currently seeking to add to our growing team of dynamic professionals at our Calgary Office. 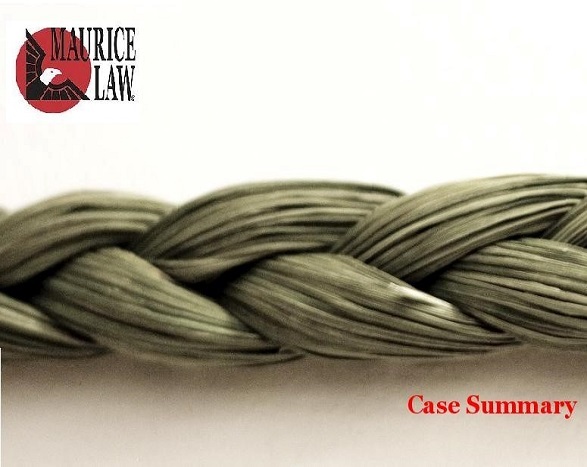 Maurice Law’s putative class action was in court on June 8, 2018, to respond to interlocutory applications brought by the defendants, the Attorney General of Canada, the Government of Saskatchewan, the Saskatchewan Health Authority, the Athabasca Health Authority and various doctors. 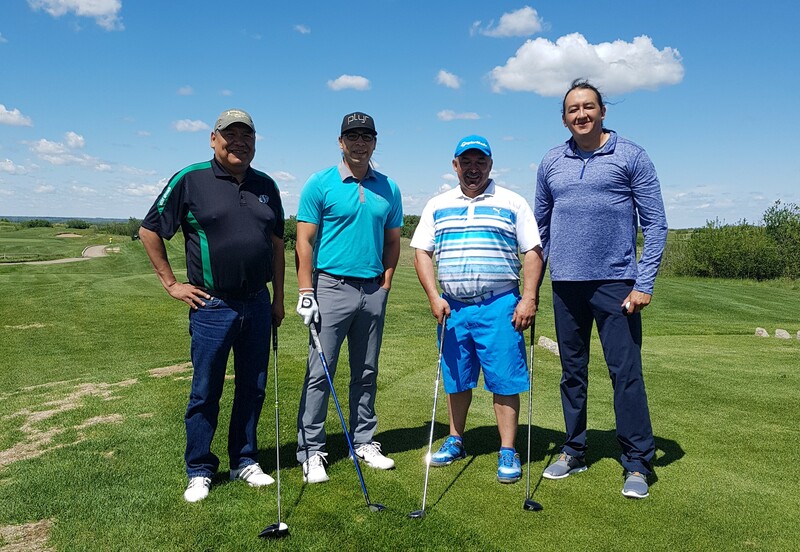 Our 12th Annual Maurice Law Charity Golf Tournament will take place at the Dakota Dunes Golf Links in beautiful Saskatoon, Saskatchewan on June 15, 2018. 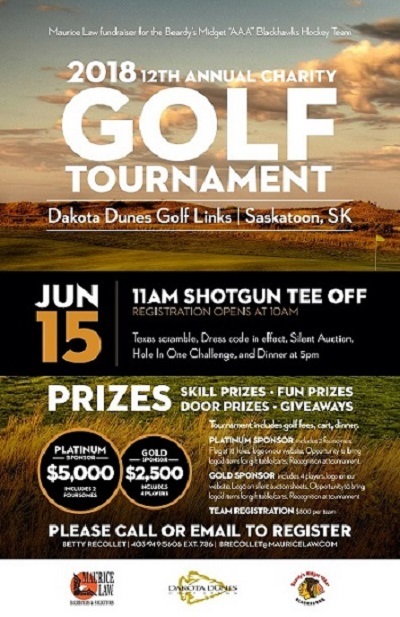 Team registration is $800 for a foursome and individual registration is $200 per player. Registration deadline is June 8, 2018. To register please contact, Office Manager, Betty Recollet via email at brecollet@mauricelaw.com or via telephone at (403)949-5606, ext. 786. 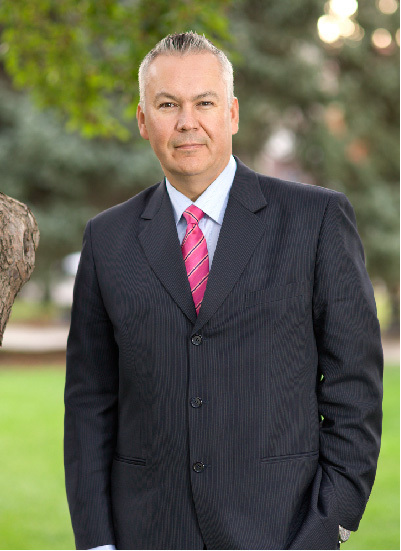 Ron Maurice, Managing Partner and founder of Maurice Law Barristers & Solicitors, has been recognized by his peers as one of Calgary’s leading Aboriginal law practitioners, according to Lexpert, the Canadian Legal Lexpert Directory. Each year, Lexpert profiles lawyers across Canada in over 60 practice areas and law firms in over 40 practice areas through an extensive, annual peer survey. In addition to being recognized as a “leading practitioner” in his field, Ron is also recognized as a practitioner that is “Consistently Recommended”, according to his peers. For the first time in the history of the Specific Claims Tribunal, an application has been granted requiring Her Majesty the Queen in Right of Canada (“Canada”) to respond to written questions on its historical policy and rationale in setting aside and surrendering First Nation land. In a judgement delivered by the Honourable W.L. 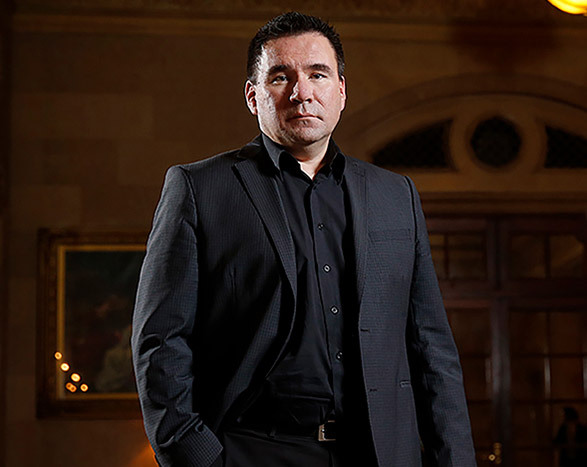 Whalen on April 3, 2018, Maurice Law successfully argued the application on behalf of Little Black Bear First Nation. The application arose in the context of an alleged illegal surrender of a fishing station located on the Little Arm River in Southern Saskatchewan. Below is a summary of Gamlxyetltxw v British Columbia (Minister of Forest, Lands & Natural Resource Operations), 2018 BCSC 440, a newly released decision regarding balancing Treaty rights and the Crown’s duty to consult. On February 1, 2018, the Specific Claims Tribunal (“SCT”) released its decision in Siska Band v Her Majesty the Queen in Right of Canada, 2018 SCTC 2, The specific claim arises from an alleged “taking” of land in 1885 from reserves set aside from the Siska Band in 1878. The disputed land involves portions of Zacht Indian Reserve No. 5 and Nahamanak Indian Reserve No. 7 (the “Reserves”) and is located within a railway right of way (“ROW”) created in 1885 pursuant to The Government Railways Act, SC 1881 (41 Vict), c 25 (the “GRA”) (para 1). 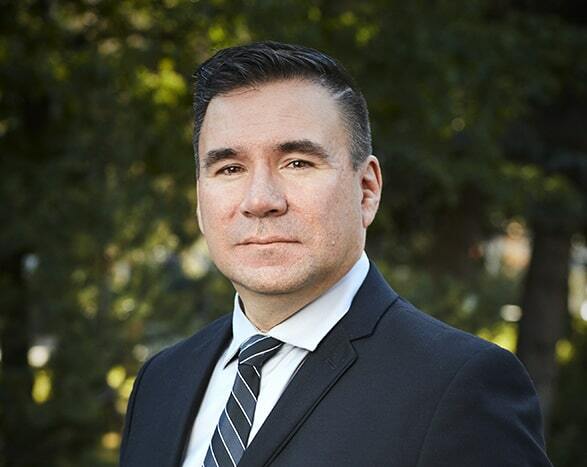 Maurice Law has filed the suit against the Government of Canada, the Government of Saskatchewan, the Saskatchewan Health Authority, the Athabasca Health Authority, and various doctors involved in the sterilization of Indigenous women. For information about this class action please visit the Forced Sterilization Class Action Tab on our website. 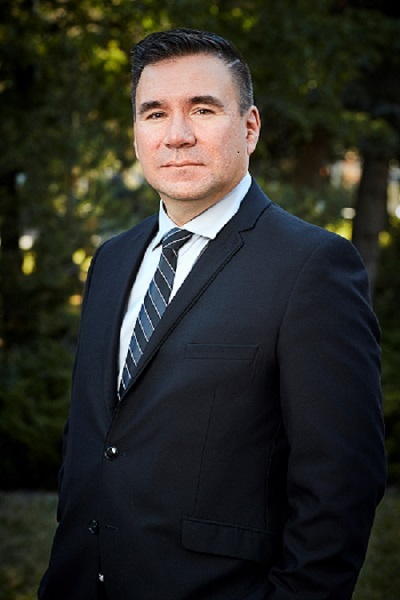 Maurice Law applauds the Government of Alberta’s recent decision to put Indigenous partnerships in the driver’s seat throughout the next phase of Alberta’s Renewable Electricity Program. On January 8, 2018, Ochapowace Cree Nation (“OCN”) filed a statement of claim in Federal Court against Saskatchewan and Canada in relation to Saskatchewan’s unlawful sale of vacant Crown lands in two separate public auctions that took place in the spring and fall of 2017, respectively. OCN is seeking declaratory relief and equitable compensation in relation to Saskatchewan’s failure to meet its constitutional, contractual, fiduciary, and honourable duties to OCN, allowing Canada’s outstanding treaty land entitlement (“TLE”) to OCN to remain unresolved. Pasqua First Nation (“PFN”) is celebrating a recent decision by the Quill Lakes Watershed Association No. 14 (“QLWA”) to halt a proposed water diversion project that would have had potentially adverse effects on its aboriginal and treaty rights. Maurice Law is proud to announce that Partner Candice Metallic was awarded the Indigenous Bar Association’s (IBA’s) Indigenous Peoples’ Counsel (IPC) Designation, an honour recognizing Indigenous lawyers with outstanding achievements in the practice of law, and those who work toward the recognition and development of Indigenous laws and governance. The award was presented to Candice at the IBA’s annual conference in Halifax in October 2017.